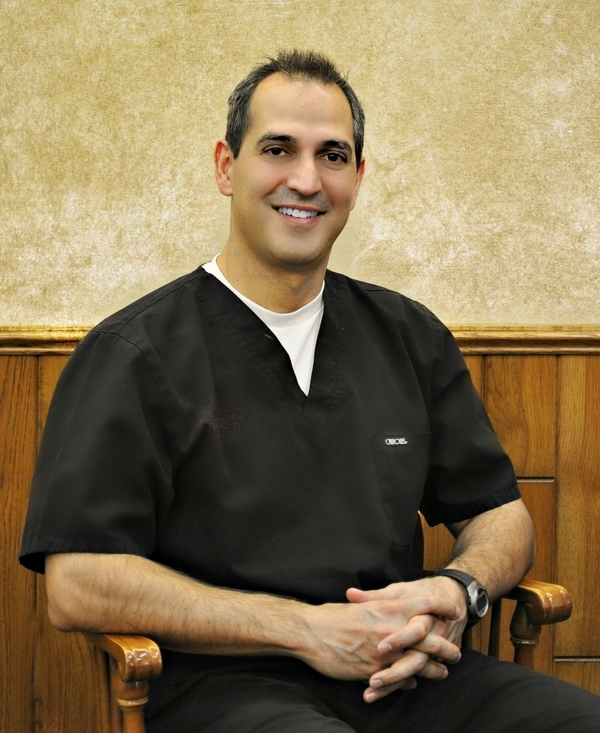 Dr. Bouzis is a Casper, Wyoming native. After graduating from Natrona County High School, he attended the University of Wyoming from 1983 to 1987. He went on to receive his DDS degree from the University of Nebraska Medical College of Dentistry in 1991. He has proudly practiced and served Gillette and the surrounding area for 21 years. Nick has been very involved with organized dentistry. He has served as the President of the Wyoming Dental Association 2003-2004.President of the Wyoming Board of Dental examiners 2010-2012. He has been president of the Wyoming Academy of General Dentistry from 2005 to 2013. He received his Fellowship in the Academy of General Dentistry 2006. Nick has also been involved as a member of the Campbell County Health Board 2006-2012. He was staff dentist for screening residents for Pioneer Manor 1991-1996. He has done volunteer children screenings for Head Start Program 1998-Present. He was on the University of Wyoming Alumni Association Board of Directors from 2005 to 2012. Nick is also active in Energy Capital Toastmasters, Cowboy Joe Club, Lions Club, Holy Trinity Greek Orthodox Church, Holy Resurrection Orthodox Church. Nick is married to Amie, they have four children, Mari, Jack, Ellie, and Luke.